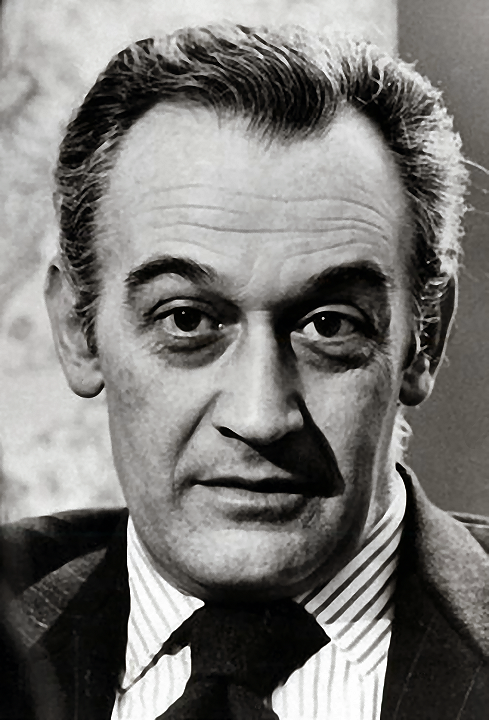 In the spring of 1967, ALEJANDRO DE TOMASO gave a call to Tjaarda asking if he was interested to rejoin Ghia. 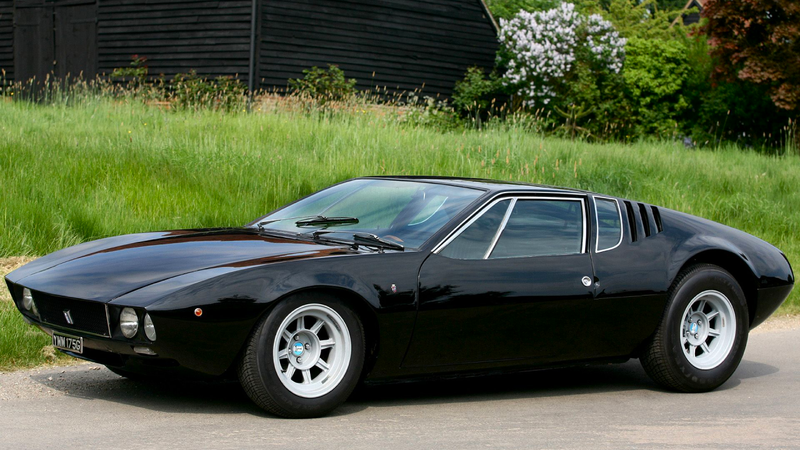 Even if having a reputation of being rather difficult and demanding, De Tomaso was full of ideas and had many projects in mind. 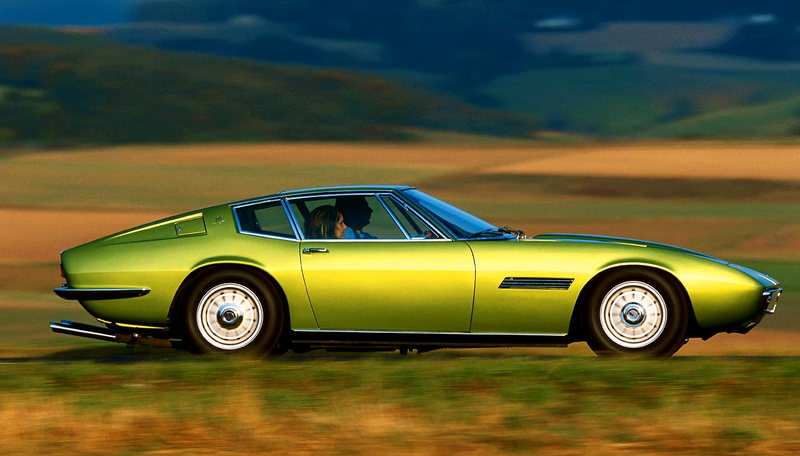 In fact, the ten years Tjaarda spent at Ghia the number of prototypes and production cars which emerged was startling, to say the least. 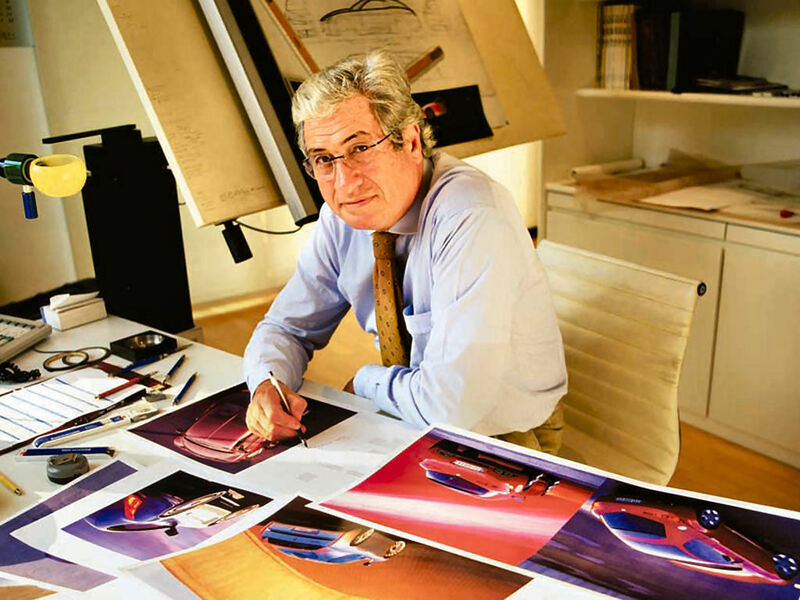 GIORGETTI GIUGIARO had worked at Ghia before Tjaarda's arrival and had started to rebuild their reputation with such cars as the MANGUSTA, the MASERATI GHIBLI and a number of show cars. 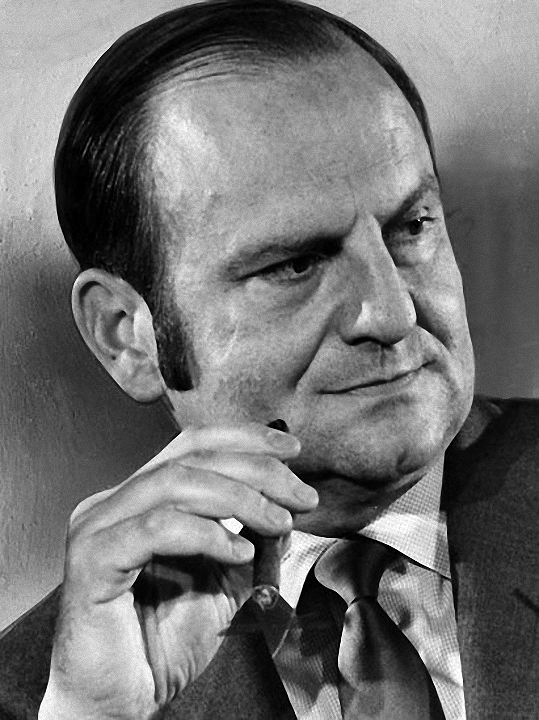 LEE IACOCCA, then at Ford, came along to work with De Tomaso to produce the Pantera, the Deauville, the Longchamp and a long list of prototype study models used as incentives for Ford production vehicles, the most famous being the FORD FIESTA, being produced in great quantity. By 1975 the reputation of Ghia had grown to the point that Ford bought the Ghia company outright. 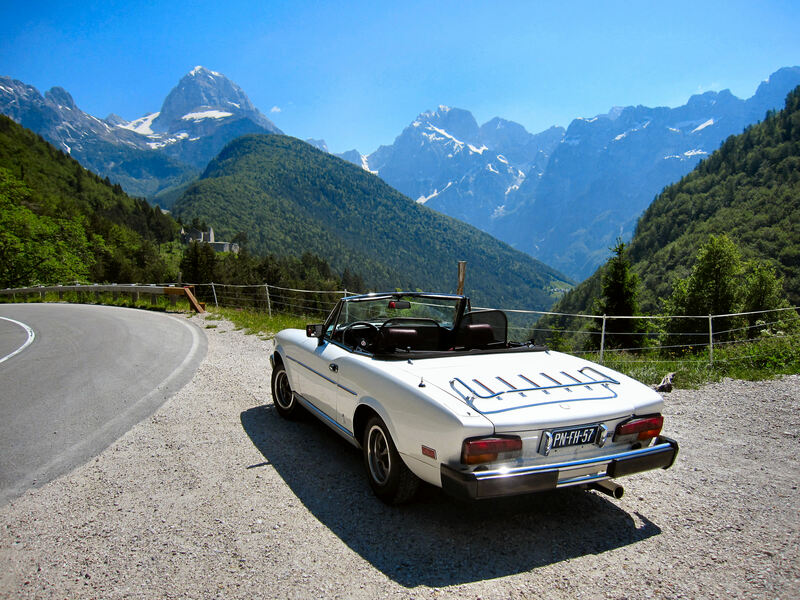 De Tomaso left in 1976 to set up his own small empire with Maserati, Innocenti and the Guzzi and Benelli motorcycle companies, however Ghia continued on as the Ford European Design and Prototype Center for many years until closing down for good, in the year 2000. 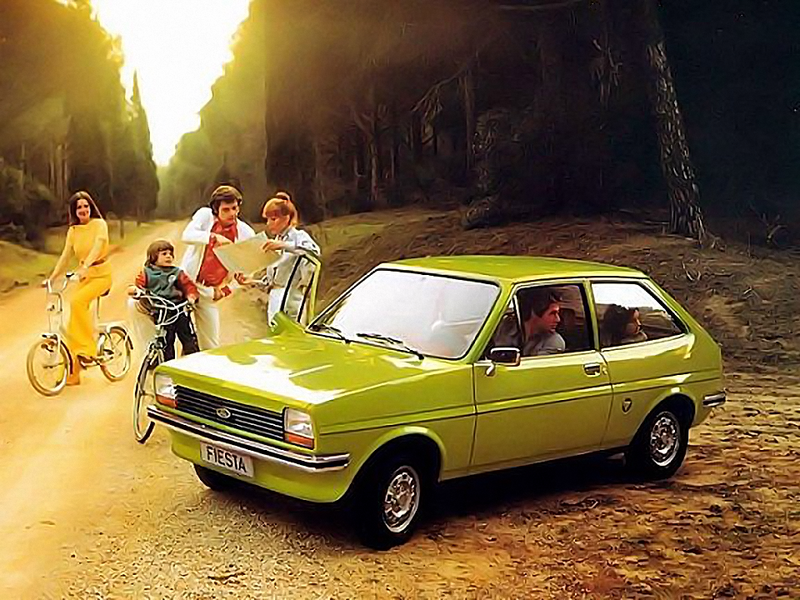 Following is a list of the cars which Tjaarda designed while working at Ghia from 1968 to 1975 with DeTomaso, then to 1979 with the Ford Motor Company of Dearborn.